TechInAfrica – Safaricom opened its new outlet in Eldoret town only a few days ago. The opening of a new retail outlet in Eldoret is one of the strategic plans of Safaricom to gain more customers in the region. Precisely, the new outlet’s location is at Eldocenter Mall, Uganda road. For the record, it is the second outlet in the town. 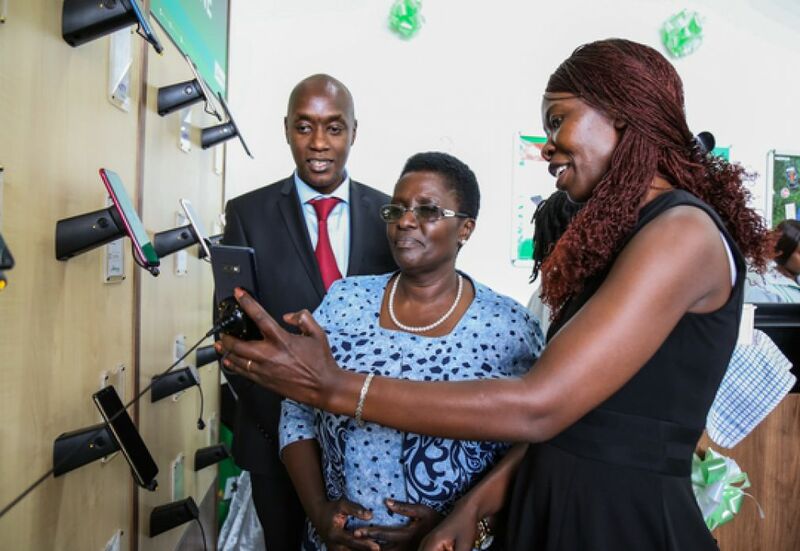 Safaricom has opened its retail shops in many parts of the country to gain more customers. Moreover, there are 125 customers care desks in a total of six regions where the 21 of them are located in Rift region. There are various services customers able to access, such as getting original 3G and 4G devices, changing SIM cards, purchasing airtime as well as accessing many other Safaricom services and products.